FSA was set up in 2002 to provide young players with the opportunity to develop their soccer skills, knowledge of the game and pave their way to becoming FOOTBALL STARS! The FSA program builds on the child’s enthusiasm for the game by making sessions fun while teaching and challenging these young players. 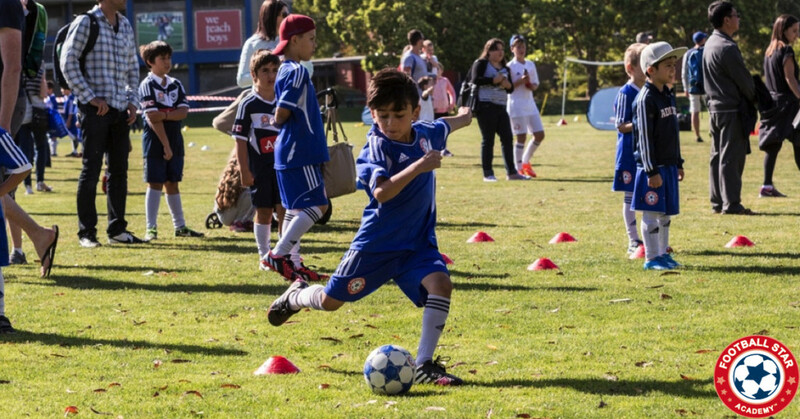 FSA creates a learning environment which enables young players to develop at their own rate. 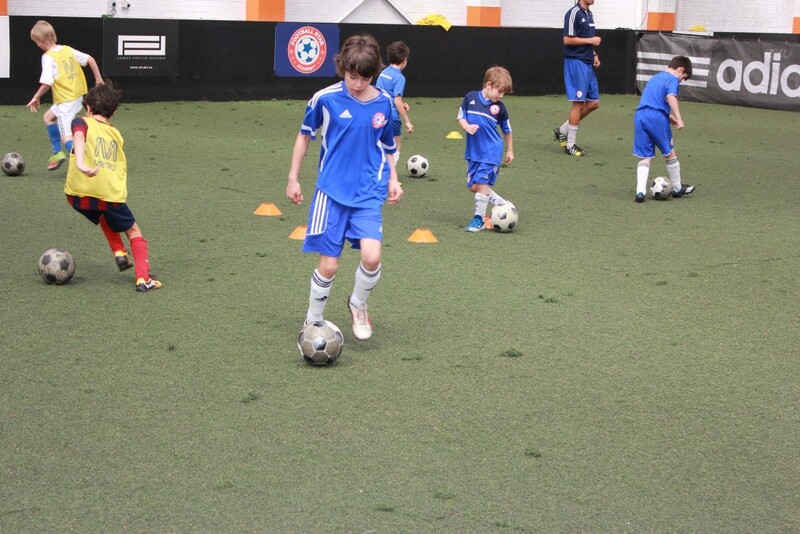 We begin with the fundamentals in technical ability and work with young players to achieve mastery of the ball. 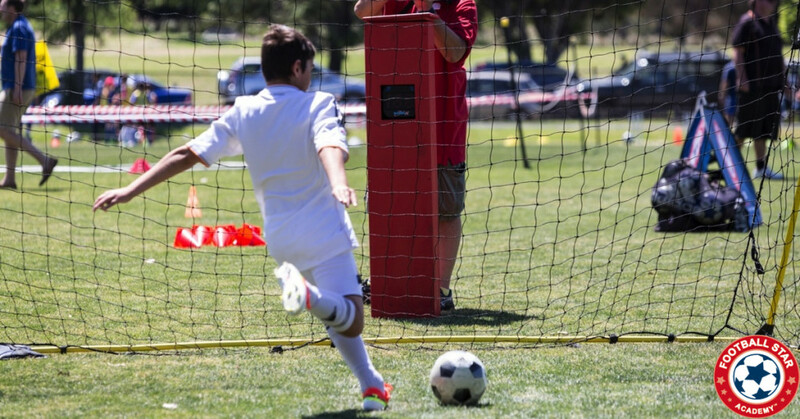 FSA fosters coach / player relationships and works with young players in developing their latent soccer abilities. All coaches with FSA have Football Federation Australia Licenses. 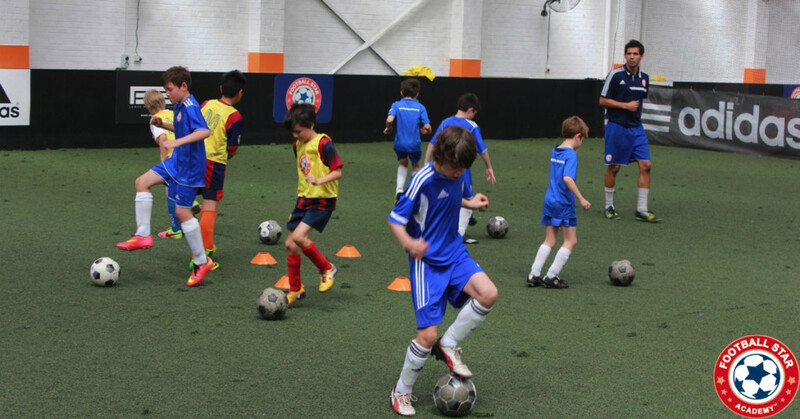 Sessions are available in the form of weekly clinics, elite squad, holiday camps and one-on-one sessions. We cater for all ages and levels of ability.